Under the current law, a couple (62 and older) filing jointly with total income of $100,000 or less can exclude up to $20,000 of retirement income (for a single filer, its $15,000. The State will now phase in a higher Retirement Income exclusion over a four year period. So by 2020, a couple filing jointly can exclude up to $100,000 of retirement income, and a single filer can exclude $75,000. The chart below shows the phase in of the higher exclusion. Note: The $100,000 Gross Income Limit will still be in effect until December of 2020. This exclusion applies to pension income, annuity income, 401(K) or IRA withdrawals, etc. (Social Security Benefits are already exempt from state income tax). In order for the exclusion of retirement income to apply, joint filing taxpayers need to show income for the year of under $100,000 (not including Social Security benefits). 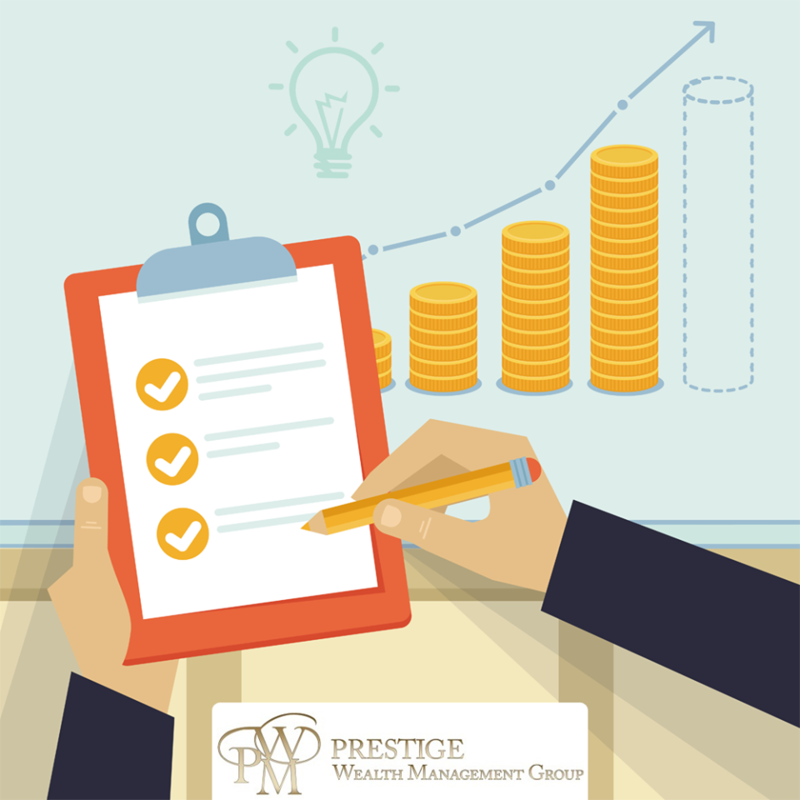 If you are close to the $100,000 income threshold, you need to make certain not to trigger additional income, for example Capital Gains, via a sale of Stock or taking more from an IRA/401(k) than you need. Triggering additional income could put you over this $100,000 threshold and make you ineligible for this exclusion.